The term ‘Personal Injury’ is used in a legal context to describe physical and mental injuries that occur because of someone else's negligence, intentional actions, or strict liability. Common types of personal injuries include road accidents, boating accidents, slip-and-fall accidents, work-related accidents, medical malpractice, long term or permanently disabling injuries, animal bites, sexual abuse, or even wrongful death. Some accidents result in injuries that affect appearance or physical capabilities, occasionally permanently. Typically, the injured party (plaintiff) will seek compensation from the party at fault (defendant), which usually takes the form of a money payment called damages. If both parties agree to the terms of the settlement, then the matter is settled out-of-court; however, if the defendant disputes the claim, that is where attorneys get involved. Regardless of whether you are plaintiff or defendant, when a case progresses to this stage, it is always worth hiring a capable attorney to protect your interests. It might seem like a straightforward matter, but the world is rarely ever so black and white. Since most cases involve negligence, the onus is on the plaintiff to prove that the defendant failed to provide the legal duty of care to the plaintiff, thus causing the plaintiff to suffer damages. If you have hired a good personal injury attorney, not only will they be able to prove your case, they will also be able to predict and prepare for affirmative defenses that hold the plaintiff partly responsible for their own injury. Quality legal representation not only works hard to maximize the amount of compensation you receive but also protects you from the chance of being taken advantage of by the insurance company. In many instances, personal injury attorneys are needed at times of intense stress, when families are at their most vulnerable – so it is vital to make a wise and informed choice when deciding who will represent you. 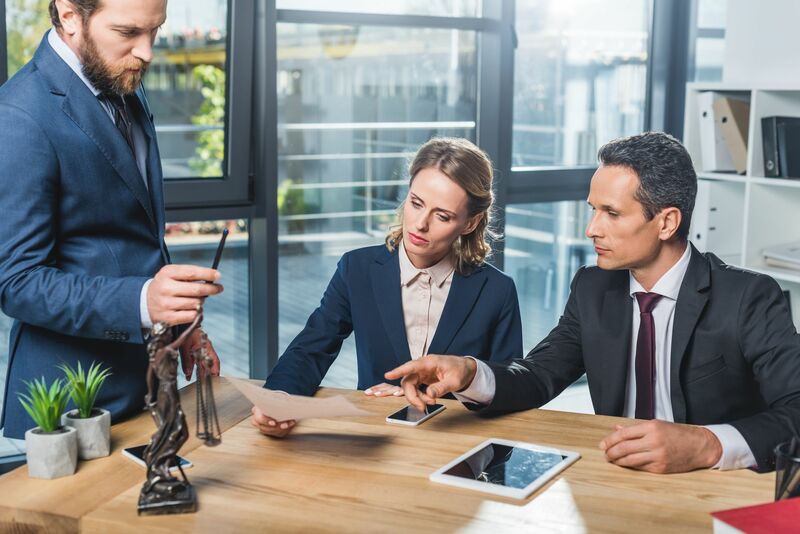 Having a legal attorney representing you provides considerable leverage, especially if you are facing a large, impersonal organization instead of a single person. Without the threat of plausible legal action, you may be forced to settle for less than your claim is worth, have your claim buried under bureaucratic red tape for years or simply be outright ignored. However, employing a reputable lawyer says that you are serious and were put at real risk, which is more likely to rouse the defendant to action. So, what separates the great personal injury attorneys from the merely good? It’s their ability to always deliver the best possible resolution for their clients. This is displayed in a track record of high compensation claims secured, plus the positive difference made to their clients’ lives. Perhaps the best way to assess the caliber of a personal injury attorney is to ask for client testimonials, especially regarding cases similar to your own that they have worked on. If you have determined that your case is serious enough to warrant pursuing damages, then you should aim to give yourself the best possible chance of victory and having an experienced personal injury attorney on your side will go a long way towards that cause. You could start your search by looking at the firms on the right. For more information on Legal Insight Sections please contact inquiries@insight-team.com.